Article Claims Friends In DC Bad For Gun Industry. They're Wrong. Article Claims Friends In DC Bad For Gun Industry. They’re Wrong. 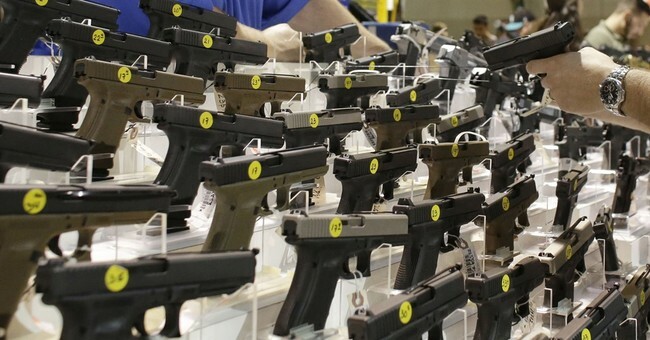 We’ve all heard about the “Trump Slump.” The idea is that with no more threats against the Second Amendment because the Trump administration is in power, people aren’t driven to purchase guns as they did during the eight years of the Obama presidency. 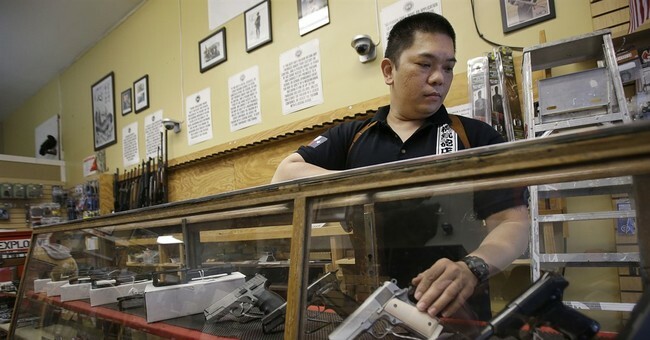 There’s a good reason President Barack Obama will probably go down as the gun salesman of the 21st century. Well, an article claims that having friends like that in D.C. is bad for the gun industry. When gunmakers and dealers gather this week in Las Vegas for the industry’s largest annual conference, they will be grappling with slumping sales and a shift in politics that many didn’t envision two years ago when gun-friendly Donald Trump and a Republican-controlled Congress took office. 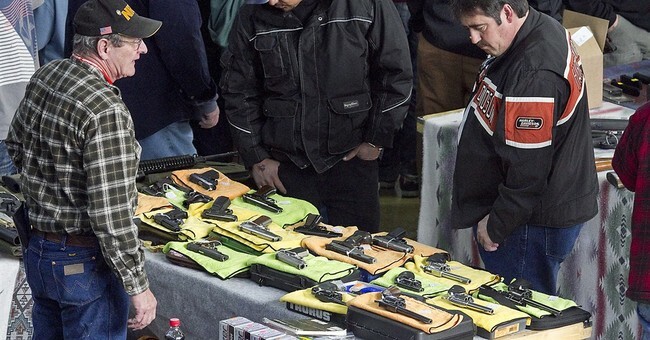 Some of the top priorities for the industry – expanding the reach of concealed carry permits and easing restrictions on so-called “silencers” – remain in limbo, and prospects for expanding gun rights are nil for the foreseeable future. Industry insiders argue that they’re not particularly bothered by the slow down in sales, and they’re right. While the article’s title argues that it’s bad for business, it’s wrong. It’s wrong because pretty much every gun company worthy of the term understands one important thing. Short-term sales don’t do them any good if they’re forced out of business in the long term. Even if Democrats don’t try to completely ban guns, additional gun restrictions will negatively impact sales to such a degree that some firms may be forced to close. So yeah, they’re OK with having fewer sales now so they can continue to have sales over the longer term. With that in mind, is it any wonder that they’re fine with the lower revenue right now versus where they were under the Obama administration? Lord knows I’d much rather make a little less money but know I won’t have to worry for four-eight years. Wouldn’t you?